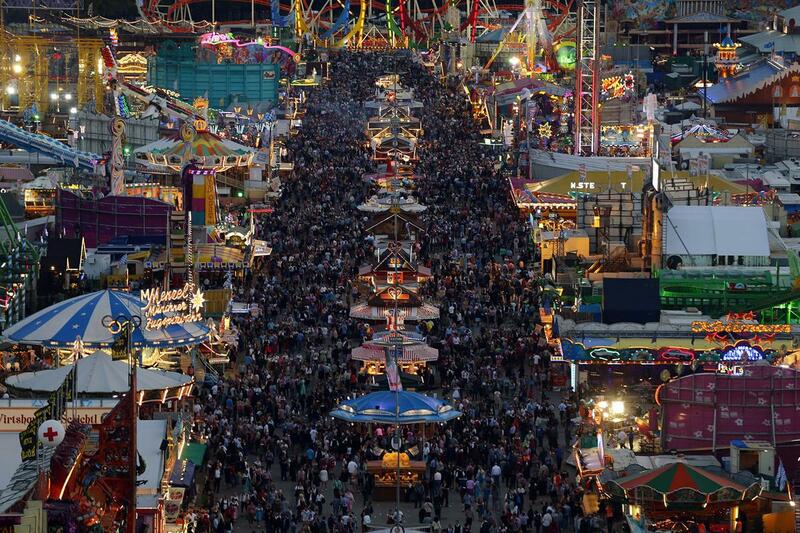 Munich ’s annual Oktoberfest gets underway this weekend and runs through October 7th. 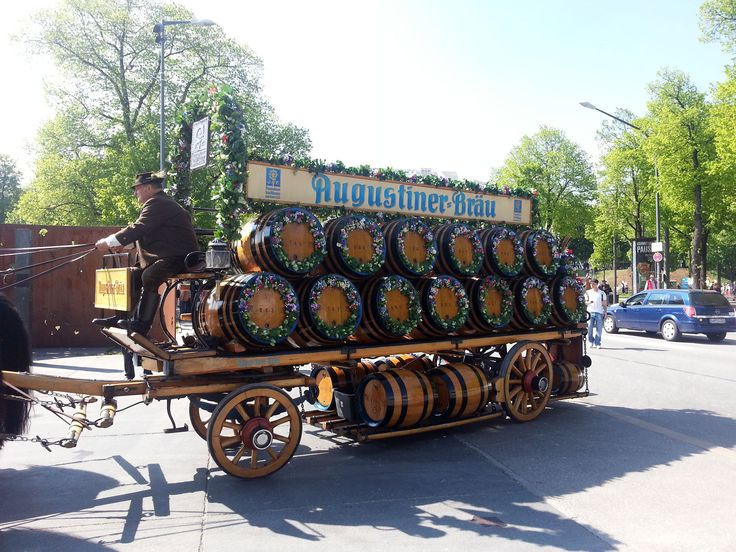 Originally a celebration of the wedding of Prince Ludwig to Princess Therese von Sachen-Hildurghausen has become the largest and most famous Beer Festival in the world. 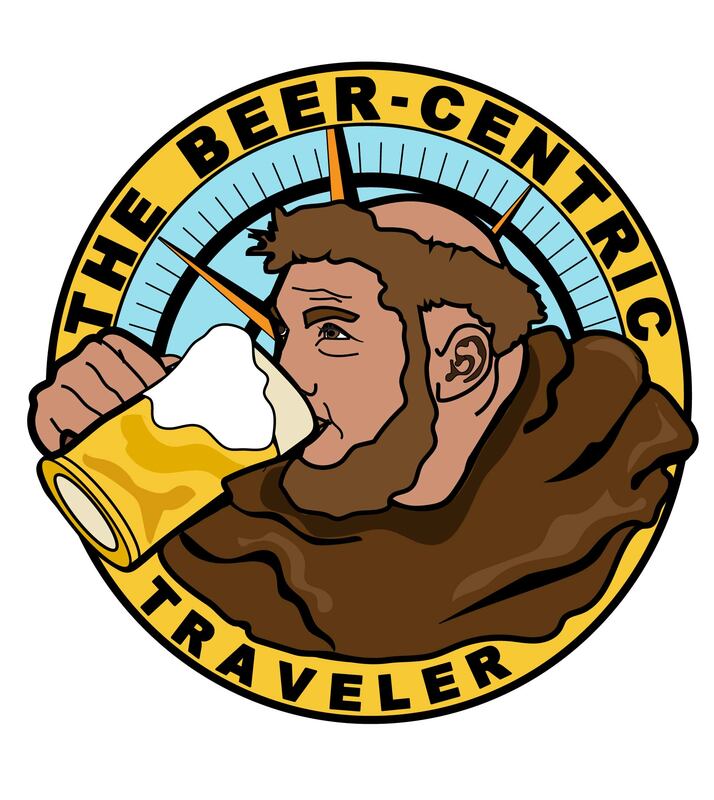 The 208-year tradition has been echoed in nearly every beer-drinking city around the globe. 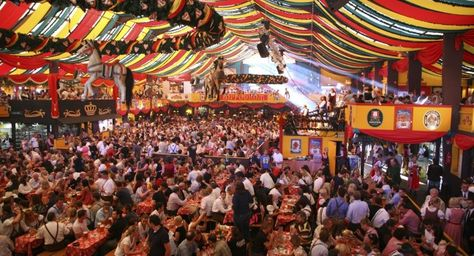 Over 6 million people, drinking an astonishing 8 million liters of beer, are expected to visit Munich to share in this amazing celebration. 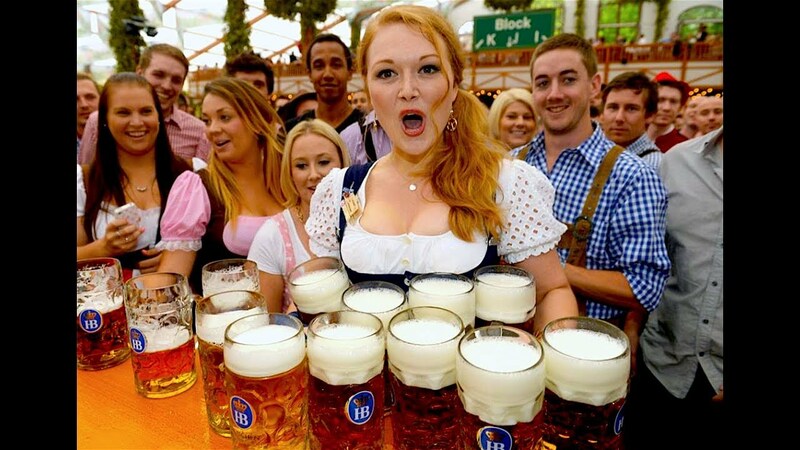 Oktoberfest, the Mother of all Beer Festivals kicks off in Munich! Theresienwiese, named after Princess Therese, is the host setting for the annual event. The venue located west of the city center with two convenient Munich U-Bahn Stations just outside the gates to the North and South of the fairgrounds is a breeze to get to. Fourteen large tents straddle the main street of the Wiese (short for Theresienwiese) each serving their own specific beer from 1-liter steins. For some, beer is the main attraction, for others, it’s the delicious food and live music. Traditional Bavarian attire is the norm, women in their dirndl and men in their lederhosen. As you walk the crowded Wiese streets you’ll find 20 smaller tents scattered amongst the large tents offering various carnival specialties, some sweet, some savory. You’ll find carnival rides galore (200 to be exact), including Ferris wheels and roller coasters, however, most of the rides do not mix well with beer. Surprisingly the festival draws mostly locals with 72% of the people attending were from Bavaria, only 15% of the visitors are from the surrounding European Union countries plus the United States, Canada, and Australia. 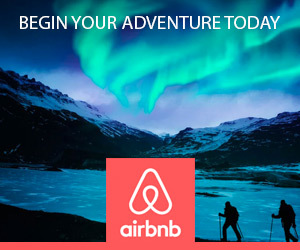 There is no charge for entry, and tickets are not required. The large crowds make finding a seat in large beer tents difficult, a reservation is a must, but they are not easy to get. Each tent keeps their own books with their own requirements usually limiting reservations to groups of 8 or more. If you are without a reservation and hoping to find seating, getting to the tent early helps but doesn’t guarantee to find a spot. 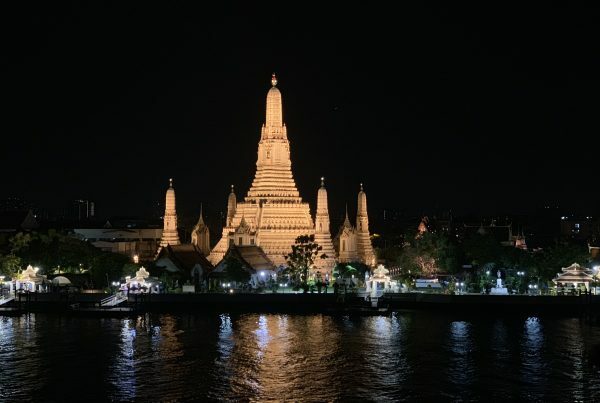 The popularity of this festival is a double-edged sword, the mass of people flooding the city make hotel accommodations difficult to find and very expensive. The laws of supply and demand push Munich hotel rates to double during Oktoberfest. As an American, on a quest for beer, I have an alternate idea! Without a doubt, Oktoberfest is the Mother of all Beer Festivals, but it’s not by any means the only beer festival in Munich. 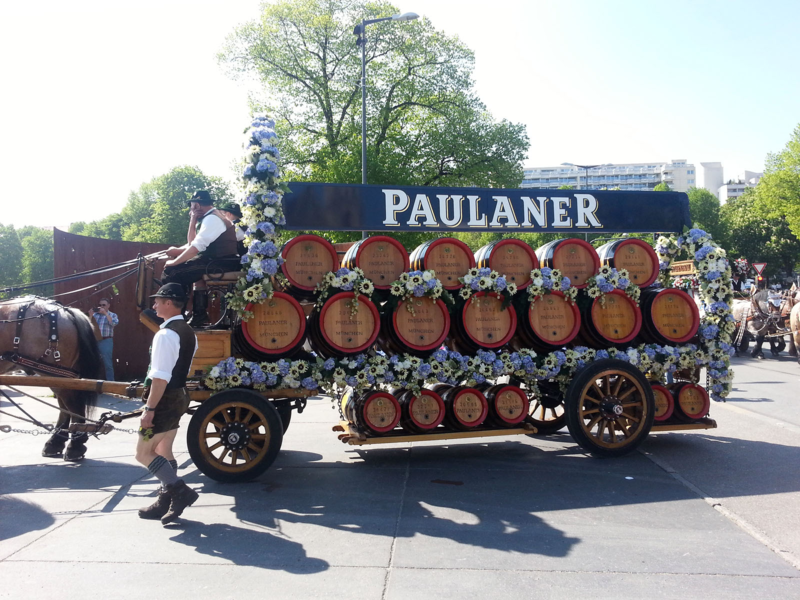 My favorite is Frühlingsfest, the Spring Beer Festival! 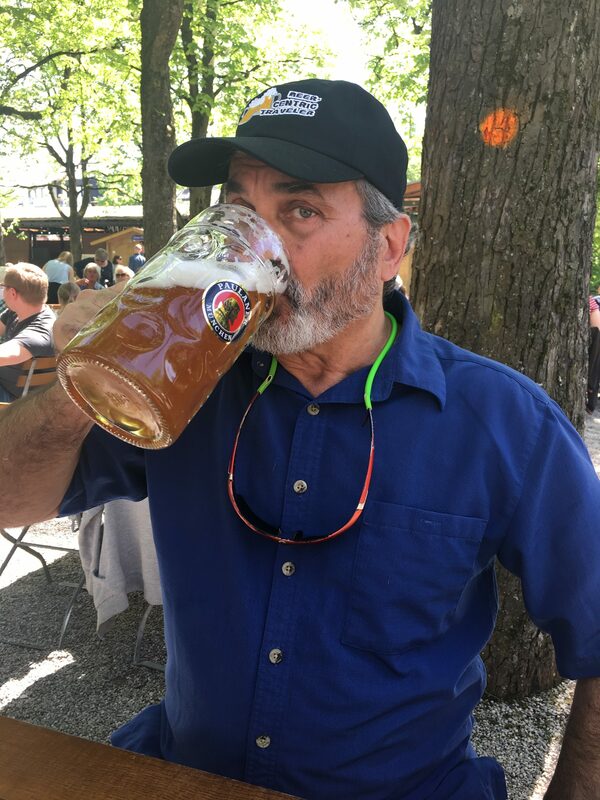 Everything you love about Oktoberfest, with smaller crowds, reasonable hotel rates, and wonderful Spring weather. 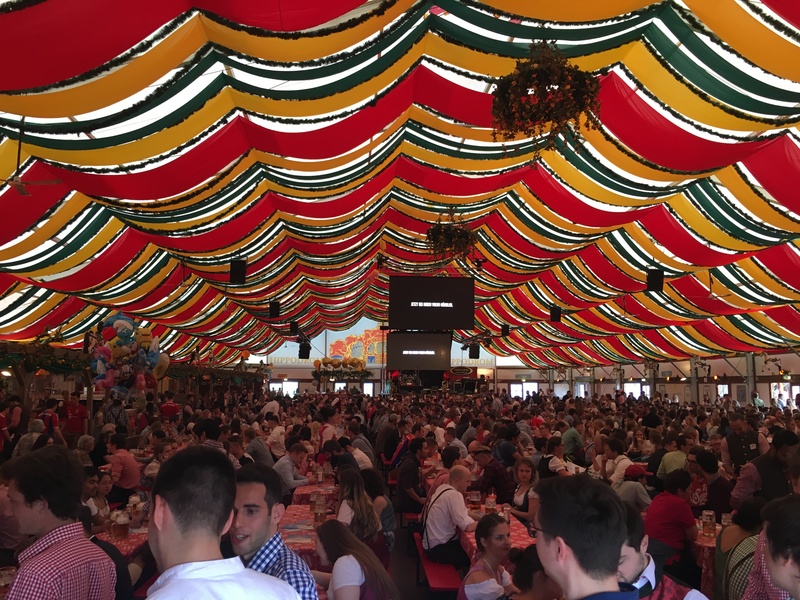 Frühlingsfest 2019 runs from April 19 to May 5th, the warm Spring days will energize the city! We attended in 2018 and enjoyed daily highs of 72 degrees and never a drop of rain, while I can’t promise the same weather the Spring days are usually warmer with less rain then Fall. I love the beer, but for me, the draw is still the city of Munich. You’ll spend more time in the city exploring the roughly 120 Beer Gardens in the Munich area then you could ever imagine. 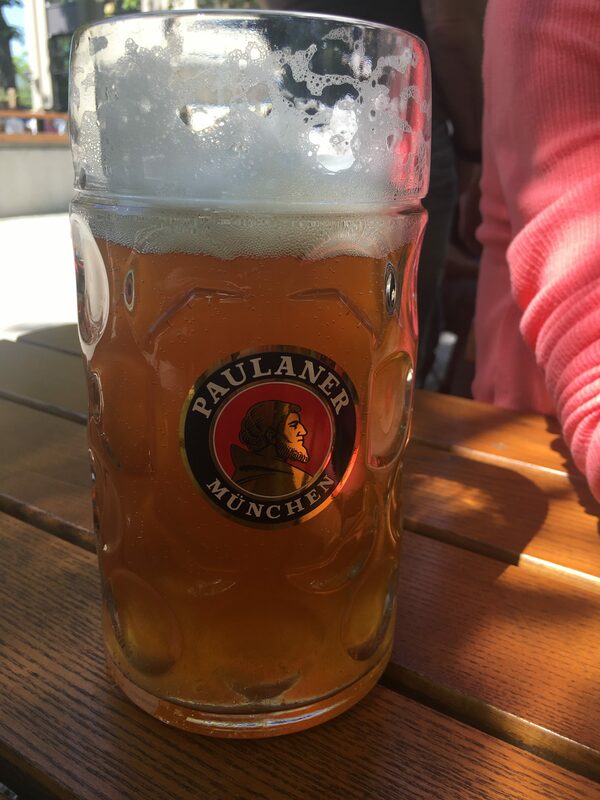 They have a very relaxed atmosphere serving all the Bavarian dining classics. We found our days to be better served to explore beer gardens and devoting our evenings to the festival. Everything was decorated and brightly lit, the streets of the Wiese were crowded but not like Oktoberfest. We were even able to have dinner in the Hofbräuhaus Beer Tent which would have been next to impossible during Oktoberfest. As the old saying goes, “different strokes for different folks”. 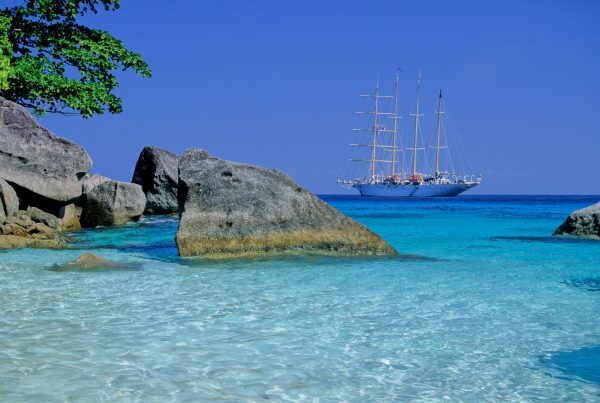 Whether you choose Oktoberfest, the Mother of all Beer Festivals or her lesser-known sister, Frühlingsfest, now is time to begin your travel planning for 2019. Book early because the rates will go up as you get closer to the event. 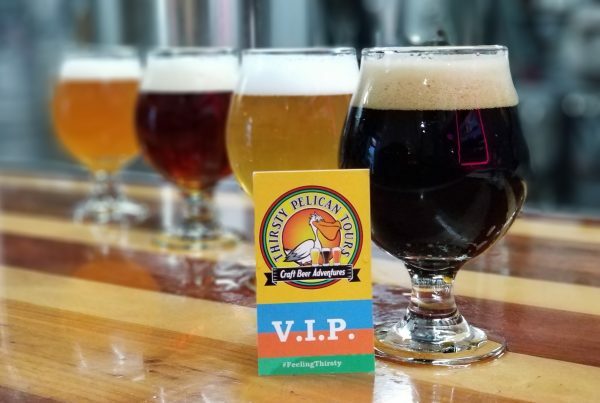 You’ll have the time of your life as you immerse yourself in a beer culture that’s second to none. Prost! 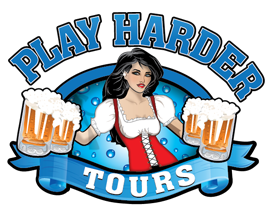 The Beer-Centric Traveler writes for Play Harder Tours… Please email Bill@playhardertours.com and start your travel planning today! For a complete list of recommendations please email with “Oktoberfest/Frühlingsfest” on the subject line. I’d love to hear your suggestions too.